he can’t handle, he needs all his self-control to stay calm. 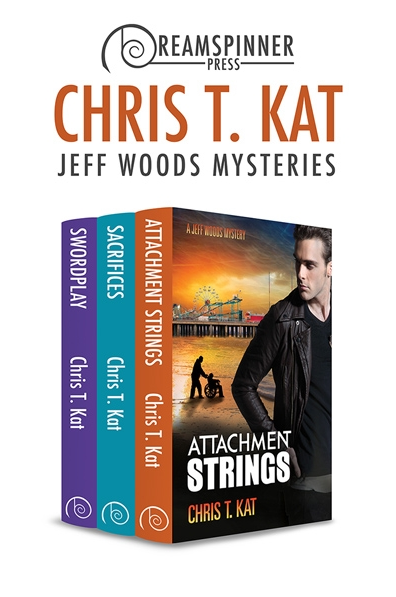 of the Jeff Woods Mystery series, we are presented with a gritty and arrogant detective. yang, and ultimately Jeff Woods is not the same man at the end of the book. care of Alex’s brother, Sean. Life is far from rosy. is forced to change more in this one. is a bit over-the-top in some areas, it is compelling. pretty bad and dangerous decisions. is complex and leaves the reader curious for more information about them. a lot present between the lines of the story, especially when it comes to Alex. The background of the characters is paramount for understanding their actions. behaviors. 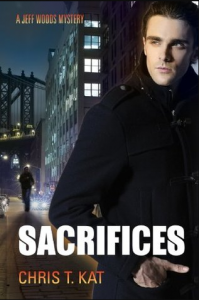 Drama with a side of romance makes Sacrifices an engaging story.